Last week, an update for Minecraft: Pocket Edition was teased by the Mojang team, and this week, the update is available for all to download on Google Play. 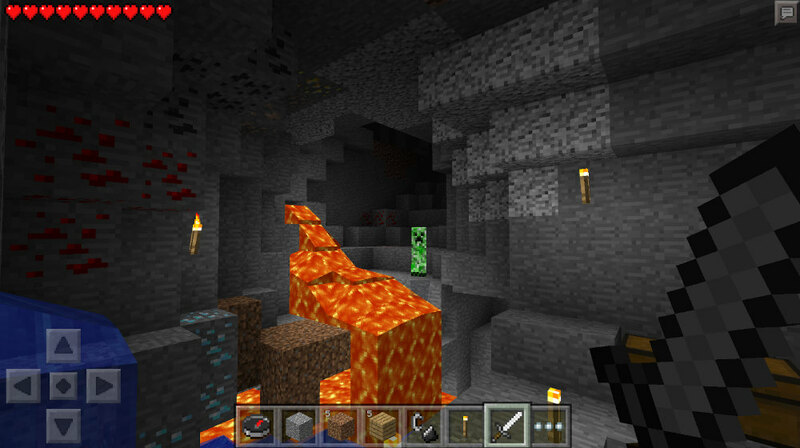 Inside, players can now customize their character’s skin, allowing for a more entertaining walk through the caves. Players are given a few free skins, while other skins can be purchased via IAPs. You can also upload your own skin via the web, then apply it for free. On top of skins, boats with space for two have been added in, letting you take your wolf pup friend on a boat ride. Squids have been added, in addition to cave spiders, bats, and even adorable baby zombies. Check out the full changelog below, then have at it. The ability to throw stuff from boats, including snowballs and eggs. A fancy new World Edit screen so you can rename worlds, change game modes and do other things. Creative players can no longer be set on fire. Controversial. We’ve stopped cheeky chickens from walking on water. Animals can no longer breed without touching each other ooh err. Drinking milk now removes mob effects. Ridiculous amounts of bug fixes. More cool things that you should discover for yourself. Is AT&T Hinting at a Galaxy S6 Active Announcement on Twitter?